Beverage License Specialists maintains a long-standing professional relation with each of Florida's district offices making the task of achieving compliance for a Florida liquor license with any of the Florida Division of Alcoholic Beverage & Tobacco district offices as well as the Florida Dept. of Revenue, the Division of Hotels & Restaurants and many local Health Departments and Municipal Zoning offices, streamlined efficient and with competitive costs and fees. 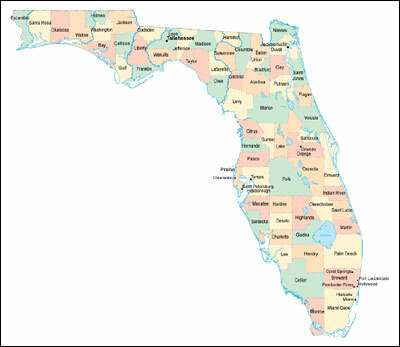 Keep in mind, Beverage License Specialists provides our services anywhere in the entire state of Florida. We can assist you to achieve compliance of regional ordinances for Florida's liquor license regulations, within all of Florida counties. Please refer to the list of Florida Division of Alcoholic Beverages and Tobacco Bureau of Auditing Regional Field Offices and the entire list of Florida Counties they serve, below.